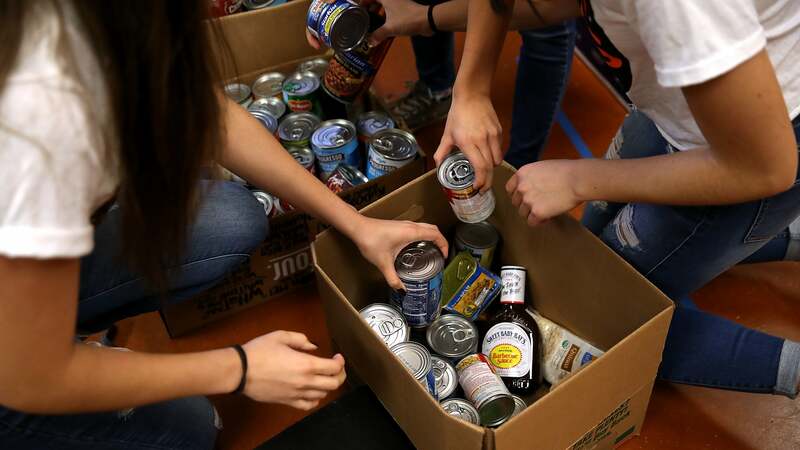 If you’re thinking of donating to your local food bank over the holiday break, the best way isn’t to dig in your pantry for unwanted cans, or even to head to the grocery store with some coupons. What food banks and soup kitchens need most is your cold, hard cash. Feeding America notes that they can stretch each donated dollar to cover 10 meals. Food banks get donations and discounts from food producers, and they can buy food in bulk from wholesale suppliers. Some organisations can use government subsidies to make their money go even further. A community’s needs also go beyond canned beans and boxed stuffing. Food banks can use your money to buy fresh produce, or nutritional shakes for seniors, or baby food - whatever is most needed in their area. How much money goes to pay the CEO? If you give to charity, make sure it is non-religious, not for profit, and are open about how much actually goes to those in need.